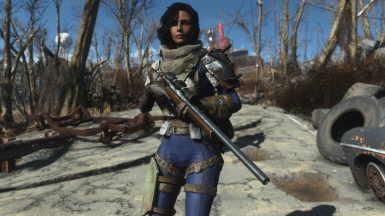 A preset of my current Survival Mode Character. 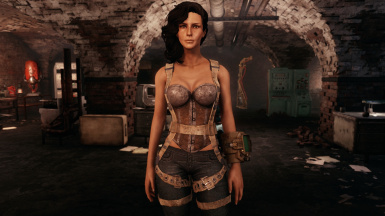 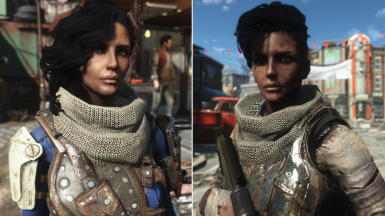 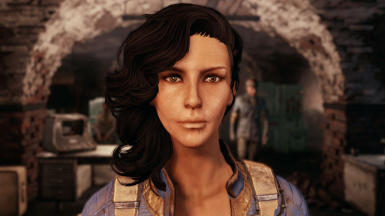 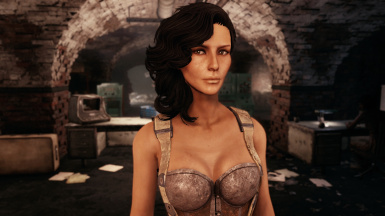 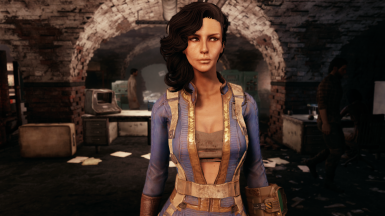 This is just a simple preset of my latest character - if you download the main file you'll get three presets; Clarissa which is what you're seeing in the screenshots, Clarissa (Pre War) which is exactly like the first one except without the minor scars, and lastly Clarissa (Raiderized) which is basically a roughed-up version of my character perfect for that Nuka World run. 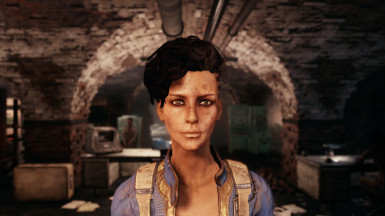 Or if you're into short hair. 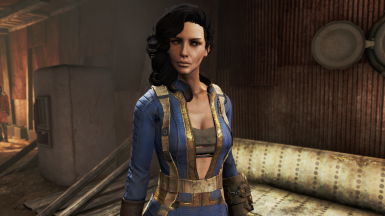 Fire up the game and press the ~ (tilde) key in-game and type "slm 14" without the quotes. 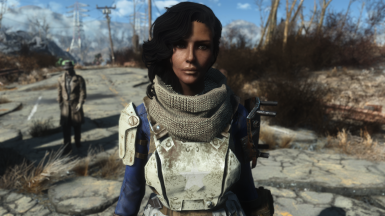 After that, once you have the character creator up just go to the presets section and pick Clarissa or Clarissa (Raiderized). 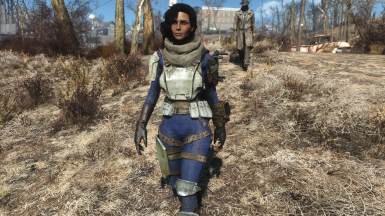 A quick note on her outfit - it's actually a mashup of multiple armor mods that I use personally. 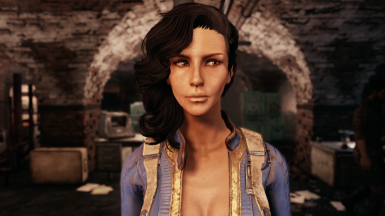 Once I figure out how to make them standalone and get permission from the original creators I'd love to share it. 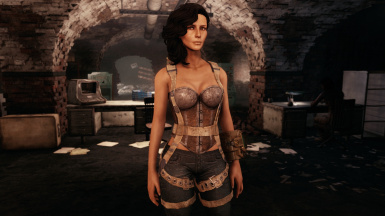 I really encourage you guys to upload screenshots - I'd love to see Clarissa in your game!